- List of international organizations which include, or collaborating with. Natalii Uzhviy str.4-A ap. 94, 04108 Kyiv, Ukraine. 2. CJJIF Committee of Development, International Relations and Information investigation of your application. 3. If all formal requirements are meet the CJJIF Committee of Development, International Relations and Information will normally approve your application. 4. After approval by the CJJIF Committee of Development, International Relations and Information, your application has to be presented at the CJJIF Council for determining your style and your organization's direction of Combat Ju-Jutsu. 5. In the case of positive decision your application has to be presented at the CJJIF Executive Committee for open the Membership programme! 6. In the case of a negative decision CJJIF Council of your application has to be presented at the CJJIF Executive Committee for open the Adaptation programme! 7. If your organisation and your style does not represent the direction of the Combat Ju-Jutsu and is not planning to submit in the future, you may be offered a Partnership programme! 8. Membership programme - lasts for 1 year, during which you will have the status of Partner of CJJIF. Your organization is invited to various CJJIF events to a close personal acquaintance and to develop criteria for joint action. After the termination your organization is invited to participate in all processes of the federation on the Rights of equal member of the federation. 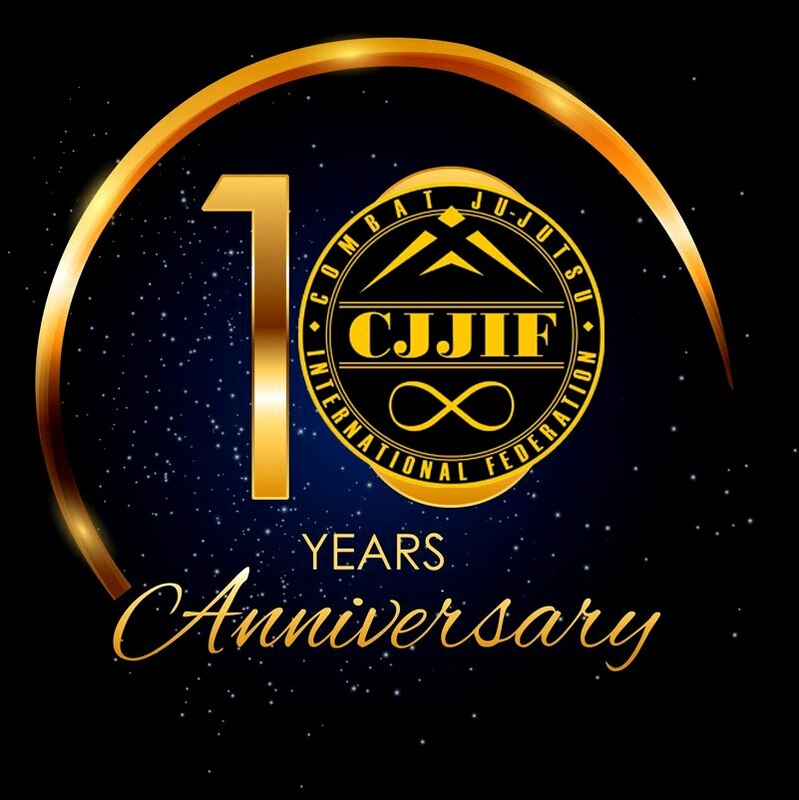 9.Members of the CJJIF can participate in all events held by the CJJIF. May be certified and to train the system of Combat Ju-Jutsu and on behalf of CJJIF. May propose its representatives to the CJJIF committees. Can make proposals on the activities of CJJIF and their opinions to influence the policy of the CJJIF. 10. Adaptation programme - lasts 2 years, during which you will have the status of partner of CJJIF. Your organization is invited to various events of CJJIF, at the same time, your organization must go through a process of adapting training methods and processes to the standards of Combat Ju-Jutsu, your instructors should be involved in seminars and certification sessions of CJJIF and confirm his level of standards Combat Ju-Jutsu. 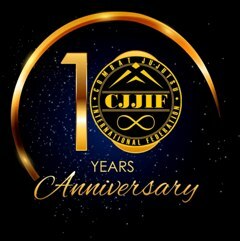 After the termination of the program, depending on the results of the work your organization is invited to join the CJJIF like member or to became the Membership program to participate. 11. 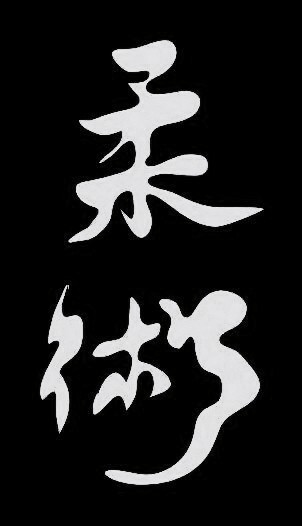 Partnership programme - cooperation with organizations representing other areas of martial arts with the Combat Ju-Jutsu but having common interests, aims and objectives. There is to conduct joint events, competitions, festivals, seminars, training sessions, to exchange experiences and learn different martial arts! Copyright © 2009 - 2017 Combat Ju-Jutsu International Federation. All rights reserved.